If you love cycling and sightseeing this tour is for you! 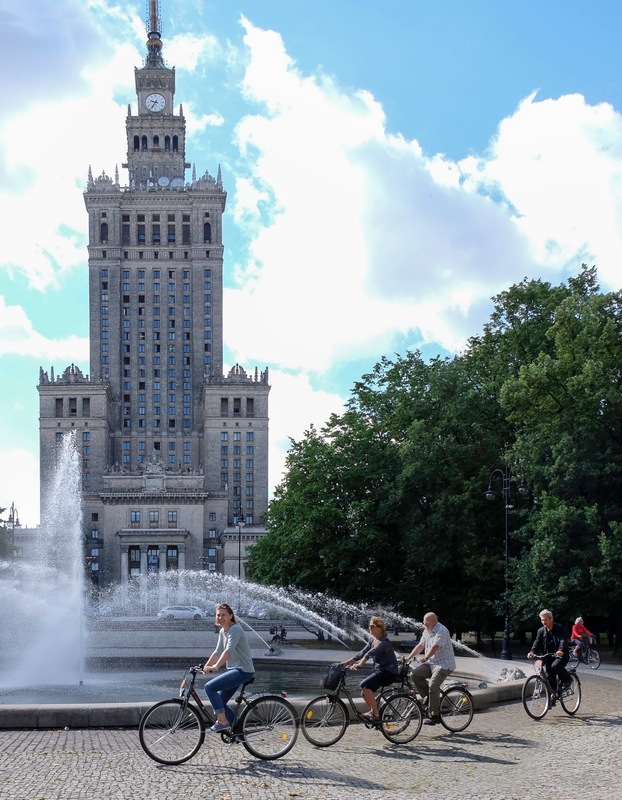 While riding one of our city bikes you will have a chance to see lots of incredible parts of Warsaw. hours. All most important facts from Polish history and Warsaw must-see objects will be explained. Previous Jewish district, Old Town, Vistula banks, monuments and Royal Castle are only a few spots you will see. Get ready for an amazing bike tour! For bigger groups please contact for a quotation. Other routes like Jewish Tour in Warsaw and Two Banks of the River in Warsaw are possible to arrange. Contact me via the below form for more information.